Breathing. 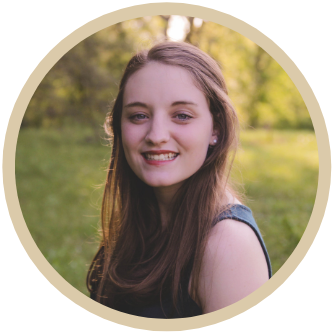 I recently had surgery to fix my deviated septum (I only had one working nostril). The results are AMAZING! I don't have to breathe through my mouth any more and I can actually have a good nights sleep! Noses are great. Garage Sales. I haven't been to many garage sales in my life. I'm thrifty and everything, but I just don't ever get around to going to them. This past weekend my mom and I went to two bigger ones and we had so much fun. I'll have to do post soon about all the neat things we found. 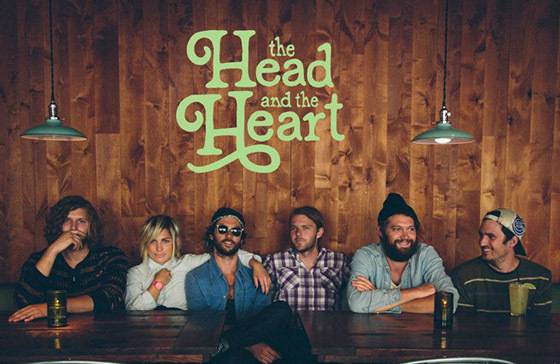 The Head and The Heart. I've decided that this is one of my favorite singing groups/bands of all time. Talk about relaxing music!